It's your story. We're here to help you sell it. A brewery's a brewery, no matter how small. Boelter is ready to scale your sales with our design services, branded products, and inventory fulfillment programs. Not only will we add a bit of style to every pour, we'll also help you manage your inventory fulfillment so you can focus on your spirits. 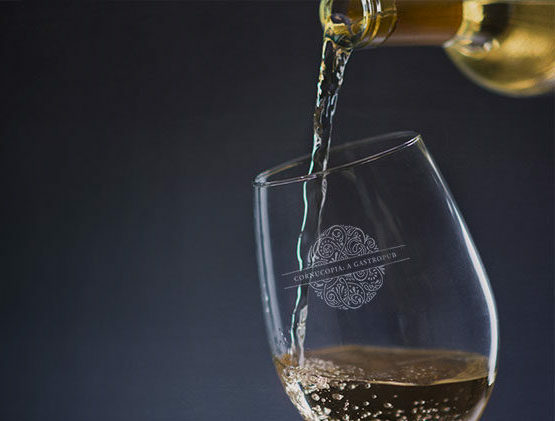 Your glassware and promotional products should be as elegant as your wine. Our talented craft workers will leave you in awe. Count on Boelter Beverage for all of your brand and POS management. Our processes are designed to save you time and money. 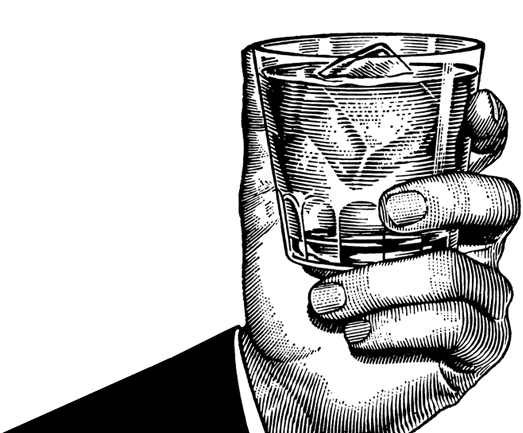 We develop programs to customize all of your barware, drinkware, coasters, napkins, and more. It’s a big job. We make it easier. 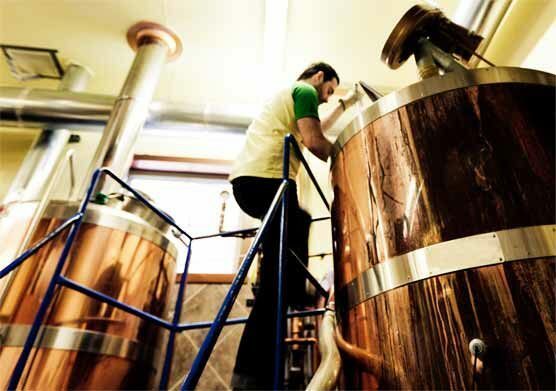 Major global brewers and importers use Boelter for our simplicity, expertise, service and distributor/field sales coverage. One of our expert staff will walk you through the process and get your business on track with the right solutions.